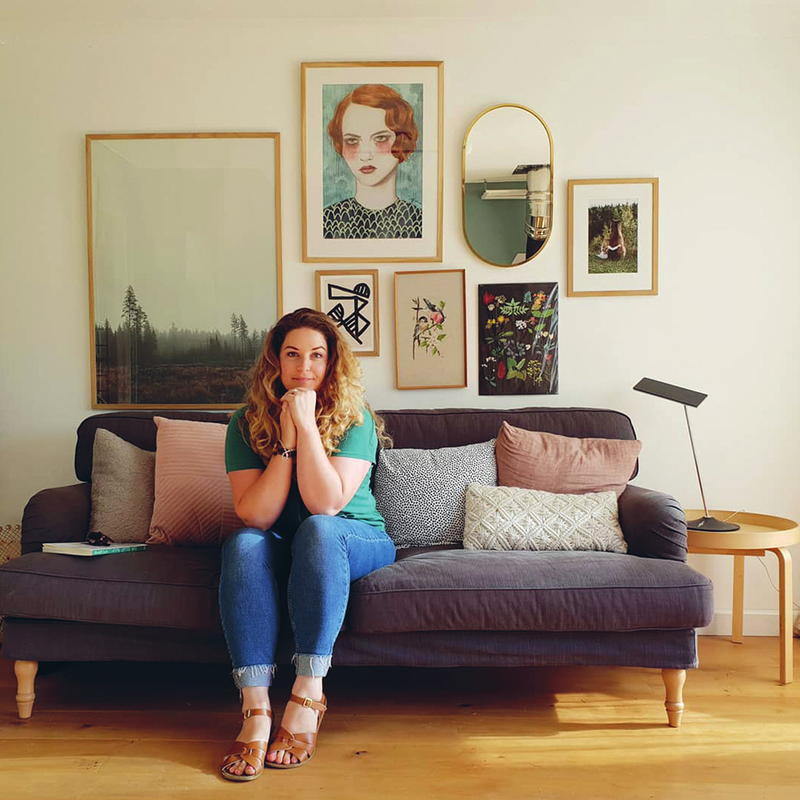 Interior Design and Lifestyle Blogger at Alice in Scandiland, Vintage Homewares Instagram Shop Owner, occasional Small Business Instagram Mentor. I hadn’t quite worked out what I wanted to be yet, decided to have children and focus on that for a few years, then Alice in Scandiland happened almost by accident, when my youngest was 2. I felt the need to write about my interest for Interior Design, to create a written outlet for my projects at home and amazingly people wanted to read it! I think people enjoy seeing my love for our beautiful home county of Cornwall and how living in this special part of the world impacts on our home life, I don’t try to hide the impact children can have on all aspects of your world and I think this honesty is appreciated. I don’t have any qualifications/ training in Interior Design, Styling or Photography, but wonderfully this hasn’t held me back, that’s the magic thing about the modern world, you can create your own path.